MMA is the fastest growing sport in the world. A combination of fighting styles such as Brazilian Jiu Jitsu, Judo, Muay Thai, Wrestling and Boxing. I couldn’t imagine training anywhere else! 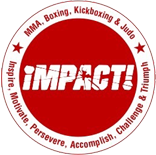 Here at Impact Combat and Fitness, MMA classes cover a mixture of striking, clinch work, takedowns, throws, ground striking and submissions. Like all our classes as well as giving you great technique our MMA classes will push your cardio. Whether you are a complete beginner or have experience in other disciplines and are looking for a new way to train, these classes will give you everything you need to progress in this exciting sport. Our classes provide a great all round body workout in a friendly atmosphere and are great for both men and women. 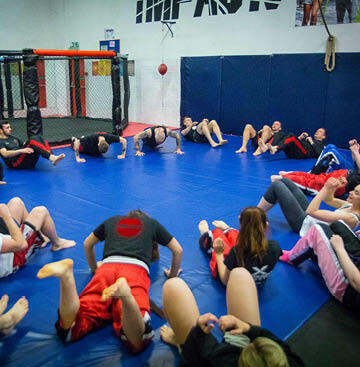 At Impact Martial Arts, we have a structured class system meaning you won’t feel out of your depth. We have a range of MMA abilities from beginners to European Champions – Josh Plant (Battle Arena & Fight Light Champion). If sparring and fighting competitively is your goal Impact will give you the opportunity to fight in full contact or light continuous Mixed Martial Arts competitions. Remember sparring and fighting is not for everyone so this is optional. 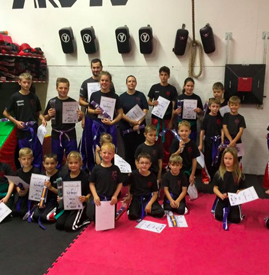 Our experienced instructors are approachable and make sure you receive guidance when it comes to your training. 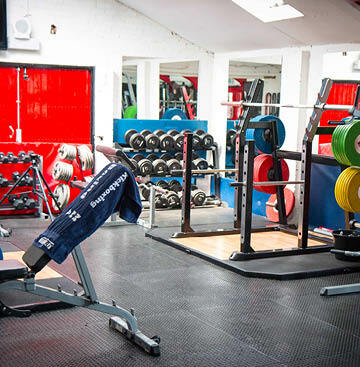 Within the classes you will train in a supportive and encouraging environment in our well equipment gym, using our top of the range facilities. 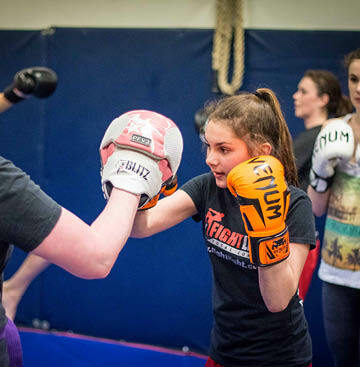 Our MMA classes are £6.00 per lesson pay-as-you-go, or included within our bronze, silver or gold membership options. We offer a 1 WEEK FREE trial period to new students.